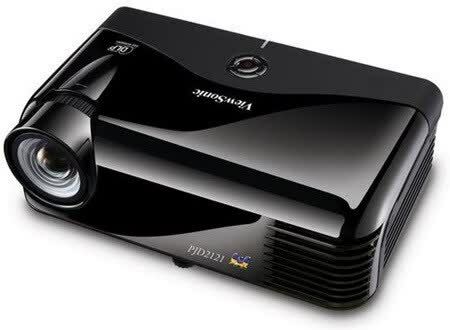 Smaller and lighter than most standard projectors. Brighter than palmtops. Only video connection is for component video. No control for computer mouse.